Children love their moms. They go to her for food, comfort, play and more. 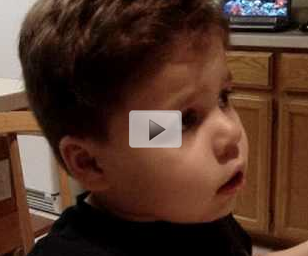 But the little boy in this video told his mom he only loved her when she brought him cookies. If there aren't any cookies, his love is lost. Watch this cute video and see just how much this boy loves his mom.